You'll be £4.99 closer to your next £10.00 credit when you purchase The Pocket Guide to Victorian Artists & their Models. What's this? The Victorian era produced many famous artists and styles. John Everett Millais and Dante Gabriel Rossetti were part of the famous pre-Raphaelite Brotherhood whose willowy models were often seen in the works of several of the artists. One of the most famous was Elizabeth Siddall, an artist in her own right, who posed for Millais' Ophelia,married to Rossetti, and posed for him, Holman Hunt and Walter Deverell. This fascinating book is a must for everyone interested in art and the Victorian era, and in the genres, styles and relationships between art and the events of the day. 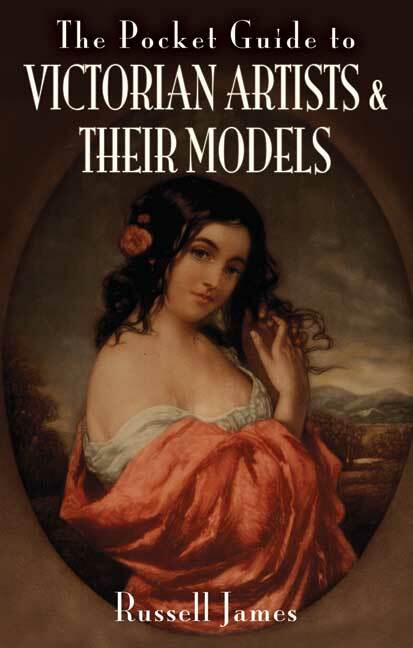 There are biographies of the artists and models, glimpses of their most famous pieces new insights into the vibrant Victorian art-world - the lives and loves, and the artists' dealings with their patrons. Rossetti tucked a book of his own poetry into Siddall's hair in her coffin and, later, arranged for her exhumation to reclaim it. After several years, the coffin had preserved her ethereal red hair.